This guide suggests resources to consult for IS514, History of Children's Literature. It suggests resources for background information, publication history, and reception history of children's books, as well as published research.  You can reach us any time via email at lislib@library.illinois.edu to schedule an appointment. Need more resources for research on children's books? Check out the page for the School (S) Collection from the Social Sciences, Health, and Education Library. This guide is designed to help you explore primary and secondary resources the library has to offer for research in the history of children's literature, both for the digital publishing assignment and the research paper. Further resources, especially related to media searching and digital collections for children's literature, can be found on the parallel guide for this course, which focuses on media searching and use for the digital publishing assignment. As you prepare your paper proposal, look at the following organizations focusing on children's literature, and related calls for papers (CFPs). Lists CFPs for the area of literature. Includes category lists for children's literature or other areas of interest.